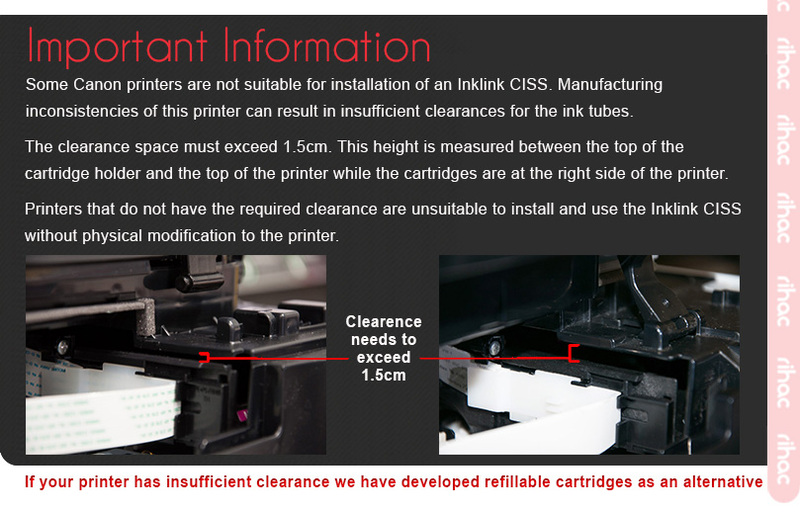 Canon have recently changed the methodology of the seals they use between the cartridge and print head. This change greatly effects the reliability when using a continuousink supply system due to the increased pressure required by a CISS. 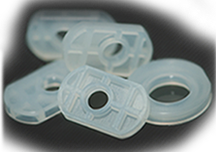 In simple terms this means using them makes your system reliable with no issues caused by air and ink leakage. (retail price $22.99) and 7mls of ink in the colour carts (retail price $22.99). Step by step installation guide for Canon IP7260 compatible CISS. This video will guide you through the installation process. Notes: Ensure that your air balance tubes are empty and air filters are in before you start printing.